This popular lean-to conservatory is versatile and practical. An affordable conservatory design, perfect for smaller spaces. 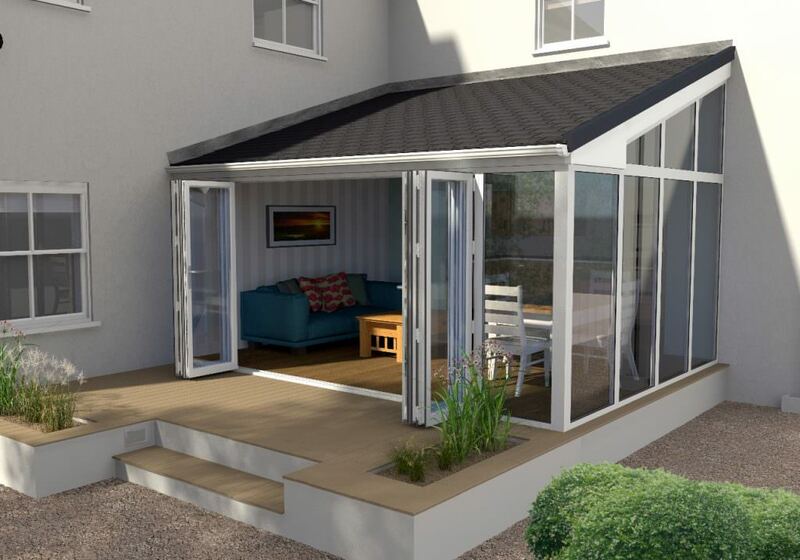 Inspired by the Mediterranean, the lean-to conservatory is perfect if you are looking for a simple design with a minimalistic, contemporary feel. Suited to both modern and period properties, its effortless style will add much-needed space to your property, complementing your house’s existing characteristics rather than overshadowing them. Adding value to your property has never been so easy and hassle-free. The lean-to conservatory is a very popular design option for homeowners wanting a versatile design for their extension that is affordable and won’t break the bank. This widely favoured style may be simple, but is it not primitive, and can be tailored to suit your personal preferences. You can be sure that your lean-to conservatory will to fit seamlessly into your Yorkshire home and people will be surprised that it wasn’t built with the property. Select Products are proud to offer extremely competitive prices on all our lean-to conservatories. We supply and install our high-performance products across the county throughout Leeds, Harrogate, Bradford, Horsforth, Pudsey, Ilkley, Otley, Wetherby and Yeadon. Stop wishing you could utilise your garden space year-round and make that a reality by purchasing your lean-to conservatory with us today. 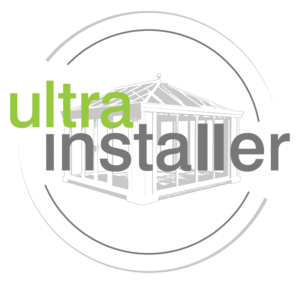 Select Products have partnered with Ultraframe to ensure that your lean-to conservatory is built to the highest possible specification. Ultraframe has been a manufacturer of market-leading roofing systems since 1983, and their years of expertise has seen them become the widely acknowledged world leader in conservatory roofing system design and manufacture. Buying your lean-to conservatory with us allows you to benefit from a combination of Ultraframe’s innovative structural design and Select Product’s 20 years of installation experience. All our expert fitters are BBA certified, and Ultraframe approved, meaning that you will get the highest quality of service. 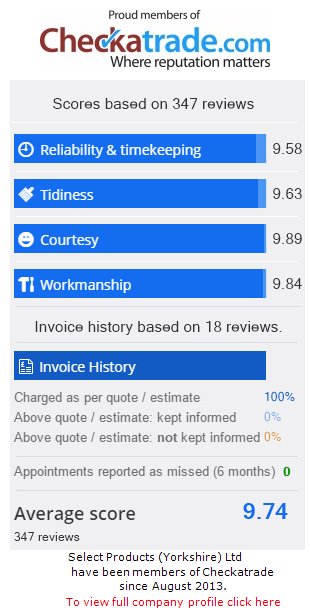 Feel free to read our numerous positive reviews on Checkatrade as proof of this. 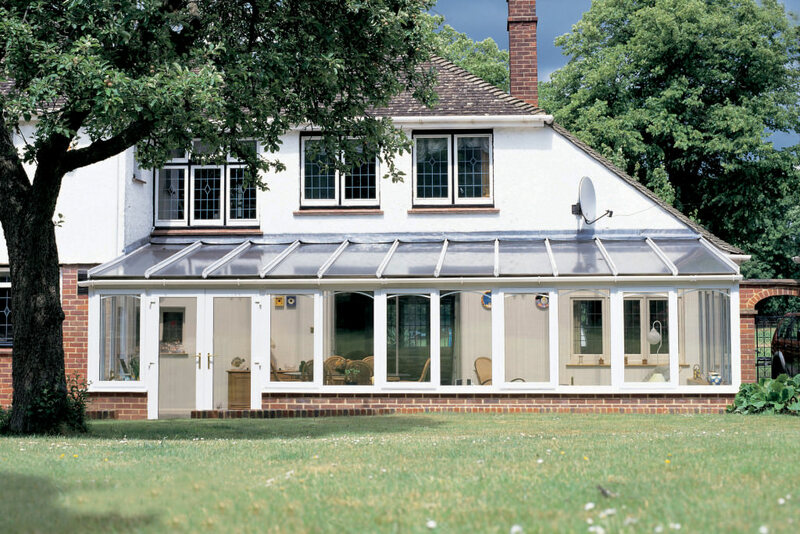 The lean-to design is the most straightforward of conservatory styles, built predominantly of glass and designed to ‘lean’ against your home’s existing structure. This leaning action is responsible for the lean-to conservatory’s name and is what creates the characteristic downward roof angle that prevents it from collecting rainwater. Differing from the typical apex style seen in most conservatories, the lean-to conservatory’s roof is highly practical and can be positioned at any angle. This makes the lean-to design the perfect choice for buildings with lower rooflines such as bungalows. Lean-tos are also a great option for owners of other properties with awkwardly shaped spaces that they want to be fully utilised. Have you looked at Ultraframe’s Livinroof or Ultraroof systems? They combine the best attributes of a solid and glazed conservatory roof to deliver industry-leading levels of performance for your home. Comfort and light will be guaranteed when you ask Select Products to install a system designed and manufactured by this respected and innovating manufacturer. Sections of the Livinroof can be replaced with segments of shaped glazing anywhere within the structure. You’ll be able to direct exactly where the light falls in your lean-to conservatory to achieve an optimal effect. To create a cosy effect in your room, ask Select Products to fit a suspended ceiling – otherwise we can install a vaulted system to create a sense of space. The Ultraroof is not dissimilar in design to the Livinroof, except you can also request Velux windows to be installed in your lean-to conservatory’s roof. Again, you can opt for a vaulted ceiling that will be plastered to help create a roomlike feel. The insulated composite panels and mineral wool insulation in your ceiling pelmet will reward you with superb levels of thermal efficiency. A lean-to conservatory from Select Products is one of the quickest and most affordable ways of extending your living space. By leaning again your existing property, one of the walls of the structure is already built, meaning a reduced installation time. You could have a new room added to your home in hours. The adaptable nature of this cost-effective design allows it to connect to your home in tight, cramped spaces that would otherwise be wasted. This allows you to make the most of the land area you have, to ensure that it is all being used to its highest potential as valuable liveable space for you and your family. Solar control glass is recommended for the walls and roofs of our conservatories, so you are protected during extreme temperatures fluctuations. Conservatories are renowned for becoming unbearably hot during the warmer sunny months as This would also improve thermal insulation while saving you money on your fuel bills. Versatile in design, the lean-to conservatory can be used as a dining room, lounge or even a greenhouse. Current advancements in technology also make features such as indoor heating readily available. Available in a variety of colours, styles and finishes, the lean-to design will enhance your living space. Whether you want to enhance your home’s style or steer away from traditional aesthetics, it’s entirely your choice. Could a lean-to conservatory be the perfect solution to utilise your previously unused outdoor space? If you are interested in investing in one of our fantastic conservatories, then the first step is to use our free online conservatory quote engine. It is simple to use and will give you your own competitive no-obligation conservatory price in seconds. If you would prefer, get in touch with us via our contact form or call us on 0113 257 8933. A friendly member of staff will be happy to help with your enquiry.